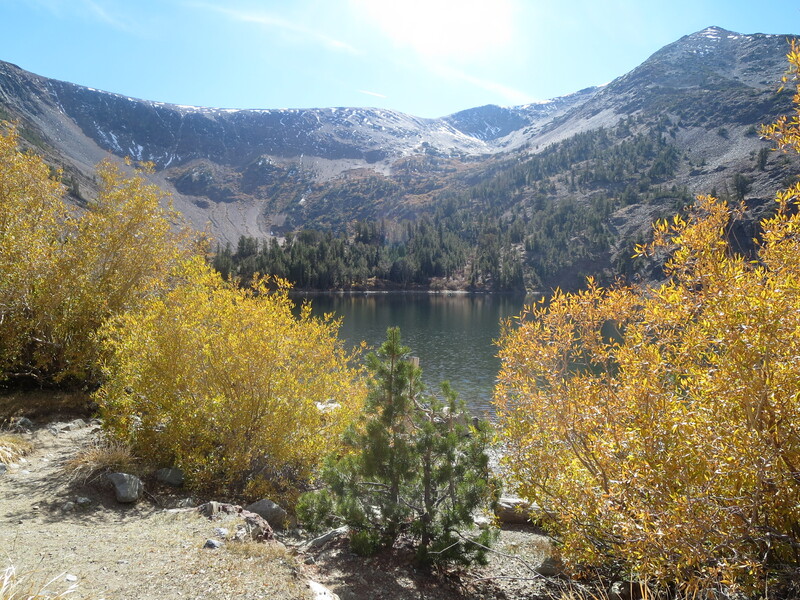 There are so many beautiful places I want to share in my beautiful home of Mammoth Lakes. Every week I will post a photo for “Where Am I Wednesday?” and you can give your best guess as to my location. The first person to correctly guess my location will receive a Starbucks gift card! Any guesses where I took this this photo? 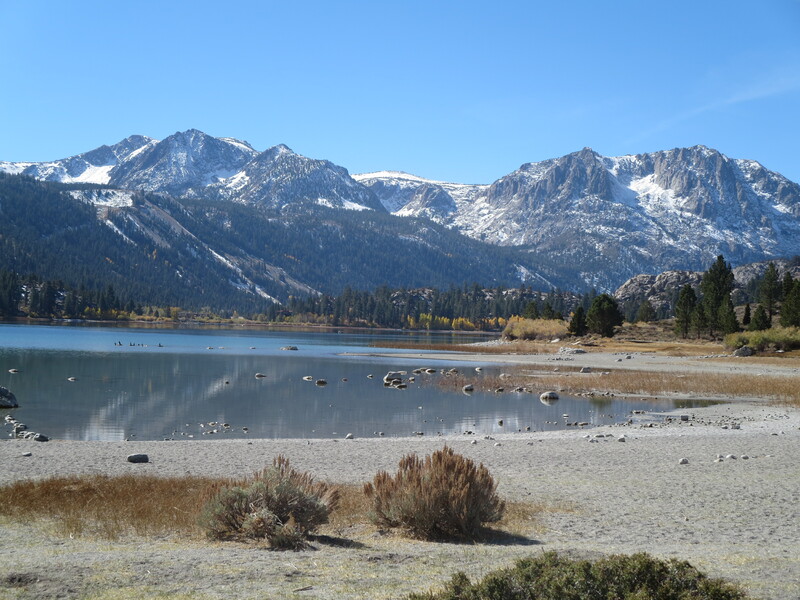 Hint: This photo was taken approximately 30 minutes from Mammoth Lakes. Happy guessing! Any guesses where I took this this photo? 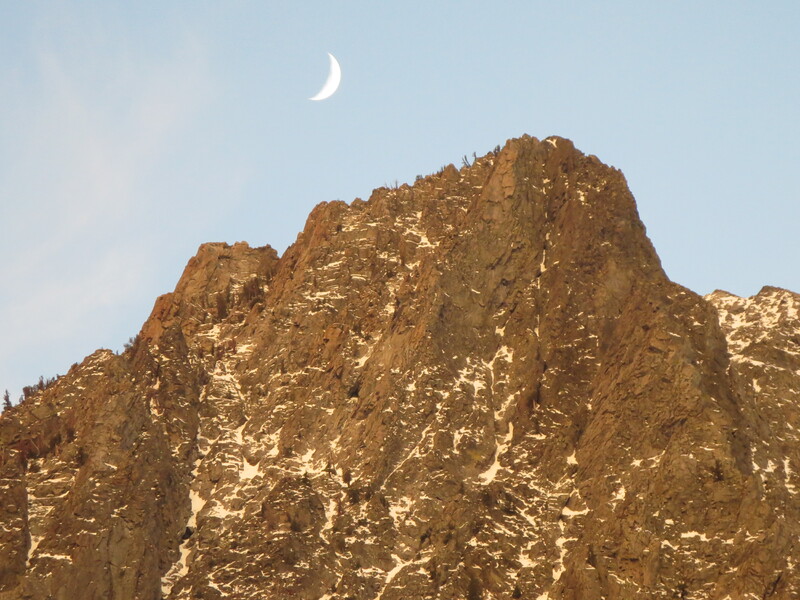 Hint: This photo was taken approximately 30-40 minutes from Mammoth Lakes. Happy guessing! Any guesses where I took this this photo? 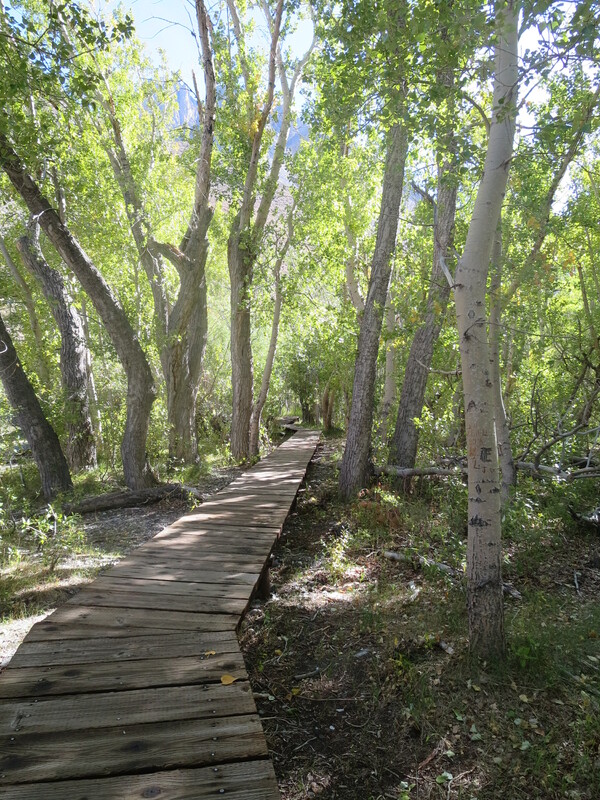 Hint: All photos will be within 10 miles of Mammoth Lakes unless otherwise specified. Happy guessing! On our evening walk we came across three deer. They allowed me to gradually get closer and closer until I was about 20 feet away. We were at Eagle Lodge/Chair 15 and this beautiful fall evening. 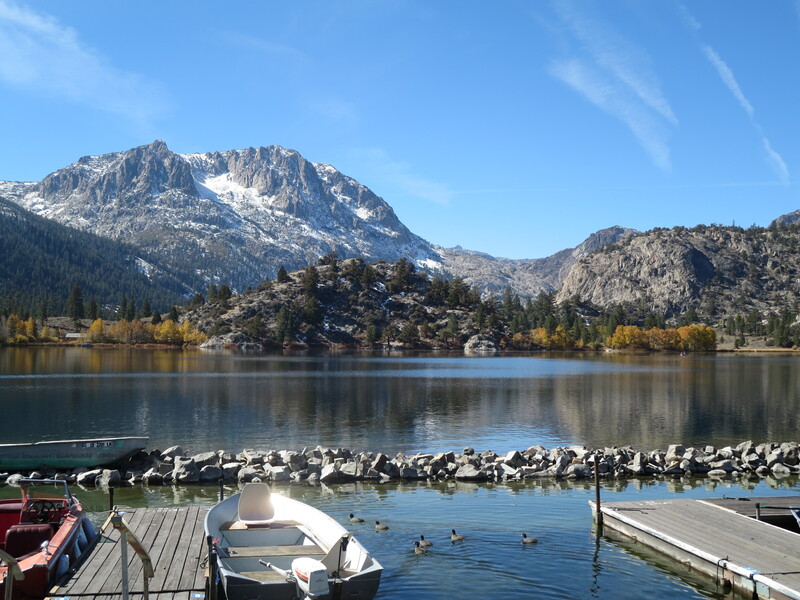 Have I said lately how much I love living in Mammoth Lakes!